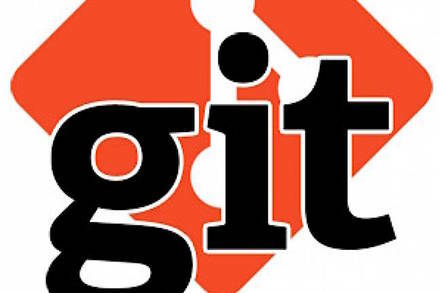 Git is a modern Source Control Management tool. It's wildly popular since it provides a mechanisms to broadly share and merge code bases. git config --global user.name "wassamz"
git config --global user.email "wassam@email.com"
git commit -m "descriptive commit message"